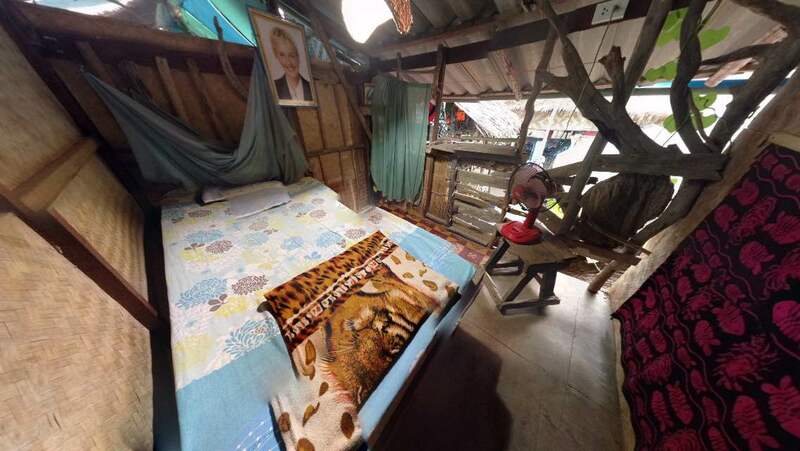 The Ellen Room is located on the second floor and, aside from it’s driftwood decorated charm, it’s a basic room with a single raised bed, fan, and mosquito net. Why is this room special? Because it’s called The Ellen Room. Why is it called the Ellen Room? As a tribute to our hero and mentor Ellen Degeneres, who does great and selfless things in the world. She helps those in need and brings a smile to peoples faces when they need it the most. You can find more information on Ellen by clicking HERE.